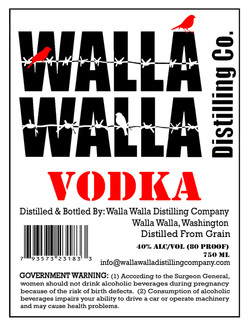 Vodka - Walla Walla Distilling Company, LLC. luxurious enough to stand on its own. 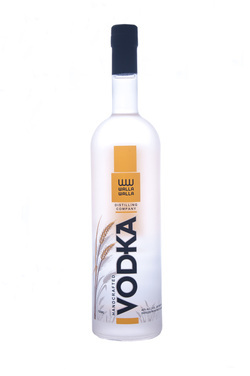 Our newest small-batch Vodka, crafted from our all-grain recipe.